Cover Lust Friday is a weekly meme that's all about covers. Pick a cover that stands out to you, add your reason why you've chosen that particular one or what you like about it. Let's have fun with it and share the love for our favorite covers. 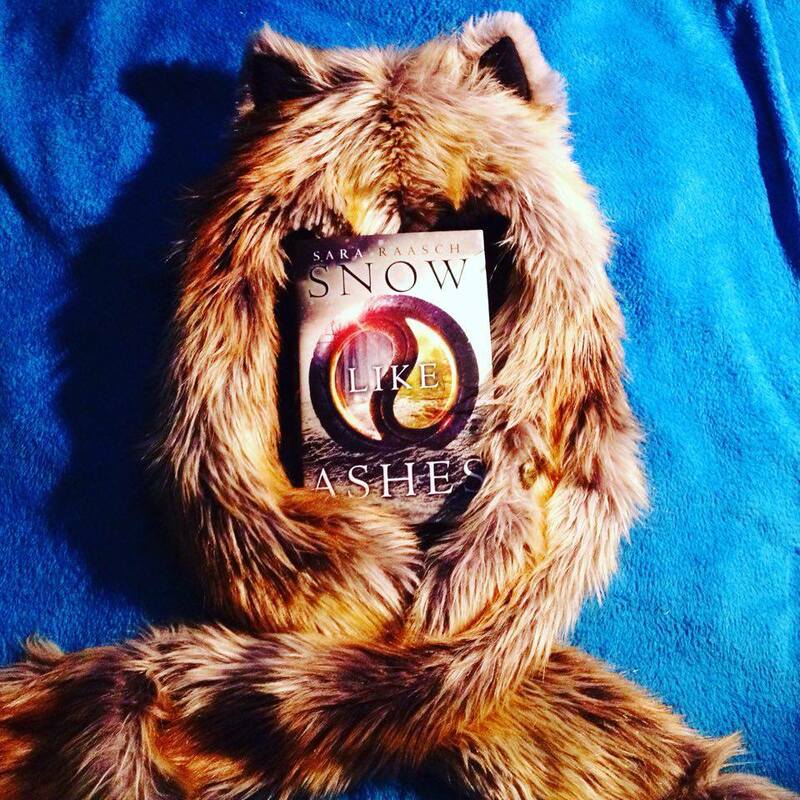 As you all know, I'm not the biggest fan of fantasy novels, simply because they are not my cup of tea and most of them are written in third person, which I don't like. But, the beauty of this cover made me disregard it all and I went and bought the book anyways, because look at it, it's a darn gorgeous cover. 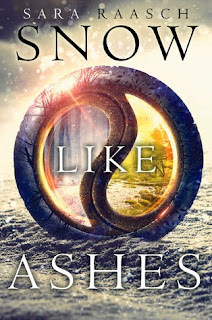 I like the contrast of winter and spring/summer that we see inside the charm (I know there is a more specific word for it in the book but I can't remember) surrounded by the ashes/snow on the lower half of the cover and the blurry background at the top. I really like this cover, along with the cover for the sequel, Ice Like Fire. 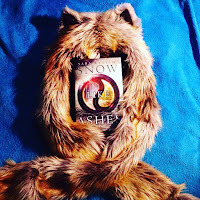 I've even taken a #CoverLustFriday picture of Snow Like Ashes nestled inside my fox SpiritHood for my Instagram which you can see here. 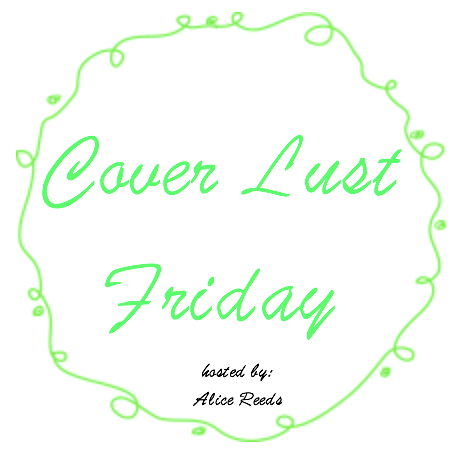 Write a blog post (or post it on Instagram using #CoverLustFriday) about a cover you love. Add your link in the comment section of the original post (click here) so we can have something like a list going on. 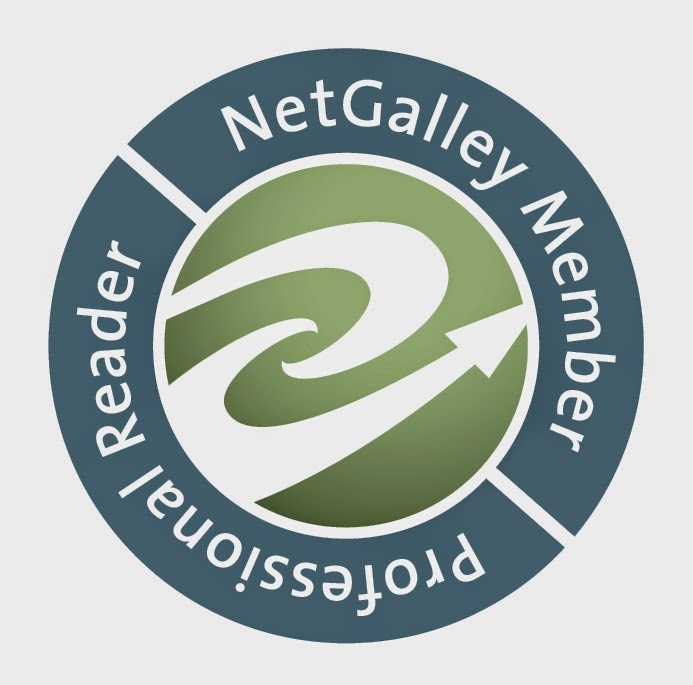 Check out other posts, and have fun! I'll be posting this week!